What are your plans this Sunday? Start tomorrow on a note of self-acceptance and take a breather by heading to Kido Dido, at Narsinghi Village for a session of hatha yoga and yoga nidra as the early morning sun shines on you. 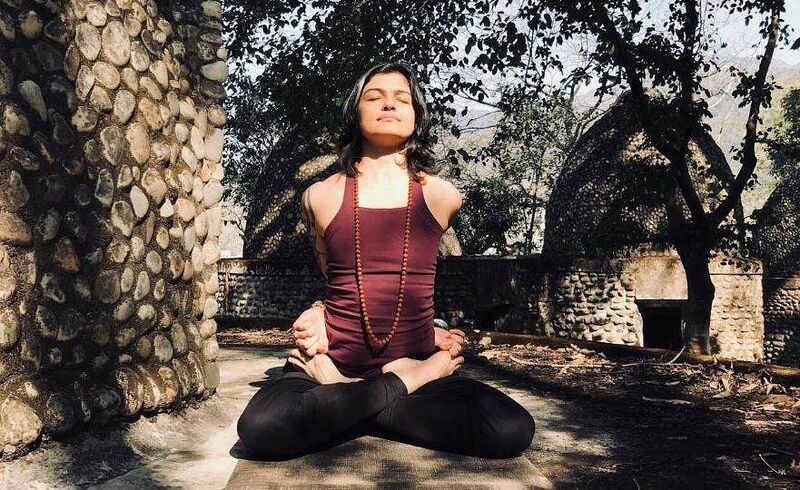 Talking to us, about how relaxing Yoga Nidra can be, Fareena says, "Yoga nidra is a meditation practised in the posture of savasana, it helps to relax the body and the mind and on a deeper level taps into your subconscious state of mind. It is similar to the dreaming state." Now, doesn't that sound utterly refreshing? That coupled with hatha yoga asanas is sure to have you recharged for Monday and ready to take on the week ahead. Post the session, one can also order freshly made aloo paratha, omelette, watermelon juice and tea or coffee, says the popular yoga instructor from Hyderabad who once was once a model but gave up on the glamorous life to train at the Bihar School Of Yoga. At Kido Dido. Registration: 100₹. Aged limit: 14 and above.